The June meeting of the Niwot Business Association (NBA) is being held at Niwot Realty. 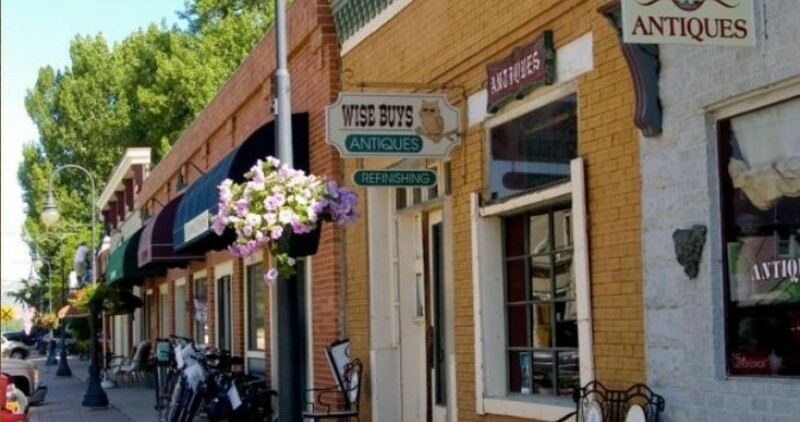 The NBA is a group of local business people and community members who come together to maintain a non-profit corporation, organized to promote the economic and commercial well-being of businesses in the Niwot business area, encourage preservation of the Niwot Historic District, and make a positive contribution to the Niwot community. We welcome and encourage all businesses to join the NBA in order to have a voice in decisions affecting Niwot businesses as well as supporting the entire community. Membership benefits include monthly meetings for planning, marketing and networking, social media marketing of individual businesses and events through the Niwot News newsletter/blog, extensive community marketing through niwot.com, business support through the Niwot Facebook page, an opportunity for direct marketing at the NBA booth every week at Rock & Rails summer concert series, and the countless benefits of networking with your community of experienced business owners. New to the business community? Join us and learn more at niwot.com/membership. Have an upcoming event you would like added to the calendar?